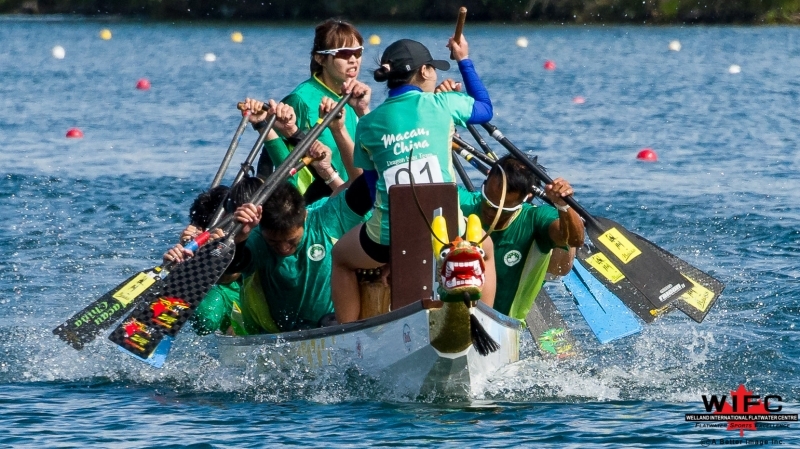 Join the excitement and be a part of the roaring crowd cheering on Canadian crews as they surged down Welland waters; August is the month of dragon boat in Welland. This is the first time the Pan American Club Crew Championships (PACCC) are to be hosted in Canada and will draw approximately 400 athletes plus officials, coaches and supporters from countries such as Canada, Puerto Rico, Trinidad and Tobago and the United States of America. Viewing the Pan Am Championships is FREE as is the FREE Shoreline Market & Expo will take place on the banks of the Welland Recreational Waterway during Dragon Boat Niagara 2015, August 14 – 23, 2015. The shoreline of the waterway will be buzzing with activity and feature a wide range of businesses: food vendors, beer and wine garden, merchandisers, a Kids Zone and much more. Visitors from around the world will be highly entertained by the many attractions in this unique setting while watching the best dragon boaters in the World competing for glory. “It is truly an honour to be able to welcome all the athletes, coaches, officials, friends, family, and fans of dragon boat to the Welland International Flatwater Centre for the 2015 Pan American Club Crew Championships,” stated Stephen Fischer, Executive Director of the Welland International Flatwater Centre and the Welland Recreational Canal Corporation. Help welcome these world-class athletes, cheer on Canadian crews in the most exhilarating races of their lives… immerse yourself in the celebration of Dragon Boat and warm up for the World Dragon Boat Racing Championships coming August 19-23.